Home education makeup artist makeup artist certification makeup artist training Orlando Makeup Artists - I'm Coming to You! IMA Pro Certification Tour! Orlando Makeup Artists - I'm Coming to You! IMA Pro Certification Tour! 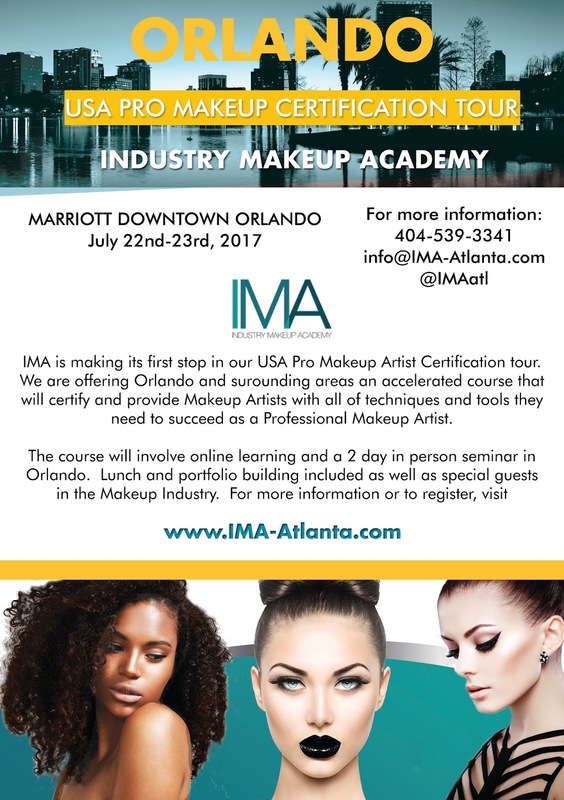 If you've been following me on social media, you know that I've announced that I'll be hitting the road with IMA for our first USA Pro Makeup Artist Certification Tour. The first stop is Orlando! 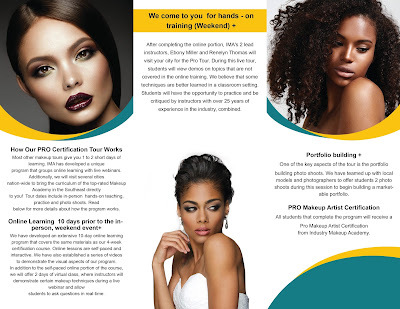 I'm so excited to give other cities the chance to become Certified Makeup Artists. Check out the details below! We will also have two online Live events where our students will be able to meet with me and Lead Instructor Ebony to answer any questions. I teach my students everything that took me 10 years to learn. Plus, now they have a mentor and a network of Alumni to help them in their careers. I hope you take the opportunity to further your education and build a career around doing something you love. To register, click here Use coupon code REN16 to save off of your registration. 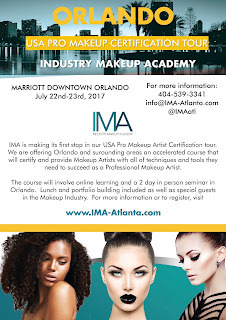 If you have any questions feel free to comment below or email info@ima-atlanta.com. Hope to see you there! If you know someone who would benefit from this course, please spread the word!